Hello Homosapiens... As we all know Halloween has come and gone, however the horrors of your 5-a-day still linger. Not many homosapiens know the dangers of particular fruits, vegetables and fungi and although some may knowledge is limited. So lets see what horrors could be lurking in our kitchens and our gardens and see if we can protect ourselves better from their menacing ways. 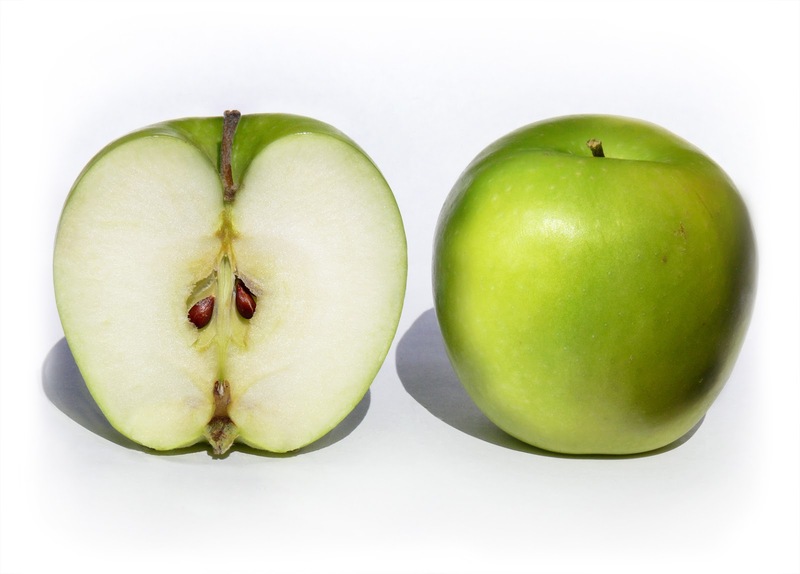 Apples: Apple seeds contain a mischievous compound - cyanogenic glycosides, which through an enzymatic process, will turn into cyanide. Whilst the seeds of an apple or two won't cause you any damage and I know I am one two completely eat the whole apple (even the stalk) and apparently there has been a recording of one known death as a result of over indulging in the little buggers. So Snow White count your self lucky honey. 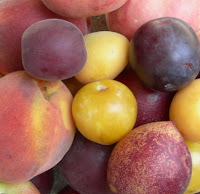 Plums, Cherries, Apricots and Peaches: The stones (or pits whatever you call them) of these stone fruits also contain cyanide like the apples little children. Swallowing a whole pit or two won't do a lot of damage and I would have to wonder why any one would want to any way, but like almonds, the toxin becomes exposed when the seed is crushed or damaged or chewed upon (Note to all dog owners there), making children and animals particularly susceptible. Every year, a handful of deaths in children and adults are attributed to ingesting fruit pits or maybe they choked on them first. You have been warned. 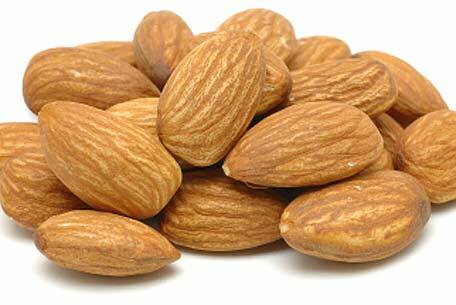 Almonds: Yet another natural source of cyanide (Are you seeing a theme developing here?) This time, all of the ingredients are simply sleeping as if they were Snow White waiting for her Prince, until the seed not nut (the almond I know a particular homosapien loves as might you) is corrupted i.e. crushed by teeth. But again, not to worry, domesticated almonds do not contain this natural defence mechanics, so you're safe unless you go foraging around wild almond trees. 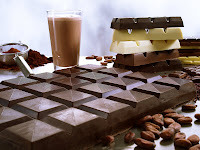 Chocolate (Cocoa bean): Yes I've included chocolate simply because my family is made up of four legged children. While it is not poisonous to you homosapiens the ingredient theobromine can be fatal to both cats and dogs. Most of us love our four legged ever young children (And I say most, because there are some cruel bastards out there), but it is imperative that you keep your treats to yourself (No matter how long and much they linger at your feet). Unfortunately like most of our four-legged children they like sweet and anything you'll give them, keep them as far as possible from your treats, because as little as 40g can make them violently ill and in some cases death and higher doses often lead to death. 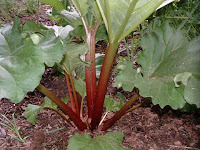 Rhubarb: Don't be such a Guppy - your rhubarb pie is still safe and so are the ones they may serve your children at school. The red stalks are perfectly fine (And yummy), it's the dark Maleficent-like, leafy greens that are not so innocent as sleeping beauty. No the compound oxalic acid won't kill you, it can cause dizziness and kidney failure, coma and seizures (So still not a nice walk in the woods, my dears). To be fair, you will have to eat more than just the one leaf to have results like these, but think twice (or about a dozen times) before using the delicious-looking greens in a soup or salad (Thats goes to you too Snow White). Potatoes: Buying this root from your local market is normally harmless. 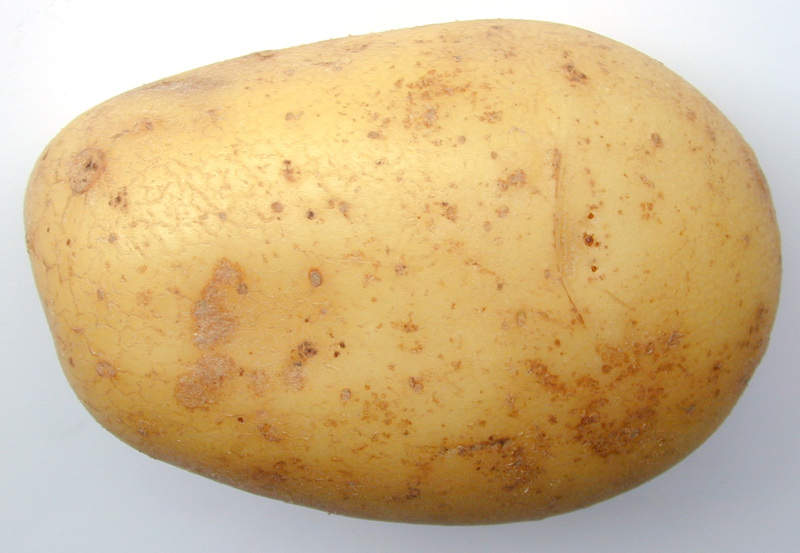 However, potatoes and other members of the Nightshade family naturally contain solanine. It has natural fungicidal and pesticidal properties (an obvious natural defense) and in potatoes, develops when exposed to light (a bit like a a Mogwai turning into a Gremlin - another reason to store your spuds in a cool, dark place. Once they begin sprouting or green patches appear, I'd suggest not to even eat them, throw them out. Even after cooking, solanine is still strong and can cause nausea, indigestion, diarrhea, and vomiting, as well as cardiac problems and dizziness (ever see a green crisp or chip in your packet?). 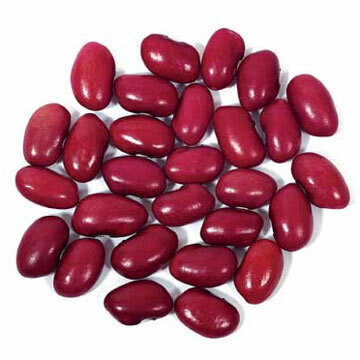 Kidney beans: Like other legumes (including those nasty tasting lima beans) kidney beans contain a potentially lethal toxin - phytohaemagglutinin. Ingesting only a few beans can land you in the hospital and a whole handful will have your family standing over you coffin in a cemetery. Have no fear my budding homosapien cooks, the toxin is easily neutralised when the bean is boiled for at least 10 minutes - but the toxin can become up to 5 times more toxic at 175 F (just off boiling) than if eaten raw. Roguetranslations: if you throw raw kidney beans into the slow cooker for some chili or your making West-Indian rice and peas (Its a bean not a pea ugh) you're going to want to cancel dinner plans, avoid this and just buy some canned ones, at least if something happens, you have a manufacturer to blame. 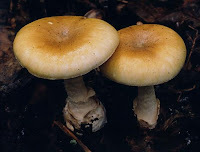 Deathcap Mushroom: As a food, mushrooms are used as toppings commonly on pizza and in the good old English breakfast, as well as in soups and sometimes eaten by themselves. Many mushroom lovers choose to forage mushrooms in the wild, but you know not all mushrooms in the wild can be eaten safely don't you? One of the most deadliest mushrooms is the Death Cap mushroom (Amanita phalloides) it and other toxic Amanita mushrooms attack the body by inhibiting the formation of certain proteins in the liver and kidney, leading to coma and death. The Death Cap's toxins are present throughout its tissues and are concentrated, it only takes 3g of Death Cap tissue to be consumed for it to be considered lethal. Because of the serious threat it poses, it is important to know how to identify a Death Cap mushroom. In January 2012 it was reported that two people had died at a New years dinner party, from one of natures little killers. So be careful what you eat and how you eat homosapiens, not all is well in your 5-a-day as you see.